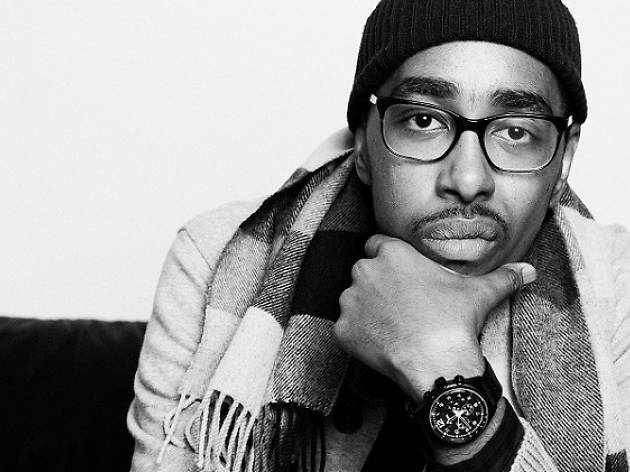 Oddisee makes a stopopver here, thanks to the good peeps behind Sideshow. After collabs with names like Jazzy Jeff and Homeboy Sandman, his original work, The Travelling Man, finally got him noticed. Six albums later, he lands on our shores armed with his latest release, The Good Fight. Supporting acts include Fauxe, Mediocre Haircut Crew and Rah.